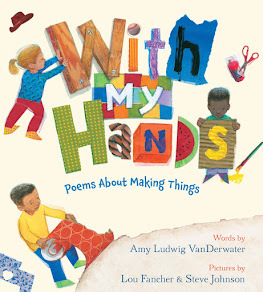 The Poem Farm: This morning I saw... - Readreadread and Write! This morning I saw... - Readreadread and Write! 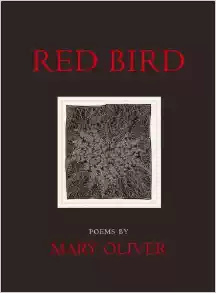 Students - This week has found me reading Mary Oliver's book RED BIRD. 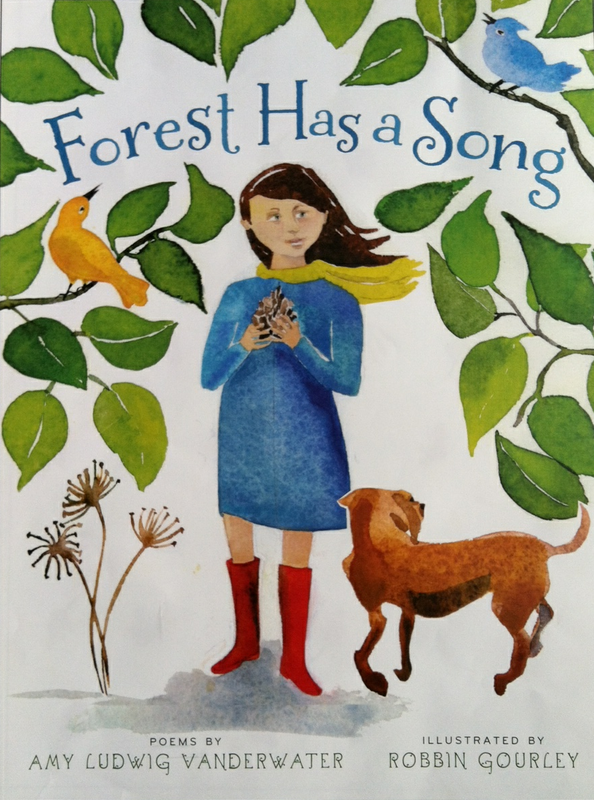 Mary Oliver writes beautiful poems about nature, and as it has been a magical summer here in Western New York, the combination of reading Oliver's poetry and the view from my windows has placed me in a nature-y mood. I was also reading some of my favorite poems by another of my favorite poets who paints gorgeous pictures of the natural world - Joyce Sidman - including her sweet and true Dog in Bed. Too, I read the poem "Samuel" by Bobbi Katz several times, a poem about keeping a salamander as a pet and feeling badly about its death. All of these things came together to make today's poem. Mary and Joyce unknowingly offered me their nature spirits, and I borrowed Joyce's indented "I wonder" line too. Bobbi got me thinking about salamanders. Ellen Bass made me think about being the first or last person to do something with her poem If You Knew. And without realizing it, Marjorie Saiser, poet of she gives me the watch off her arm, inspired me to write a poem in which the title runs straight into the first line, where the title really IS the first line. My suggestion for today, young friends, is this - read many many poems. 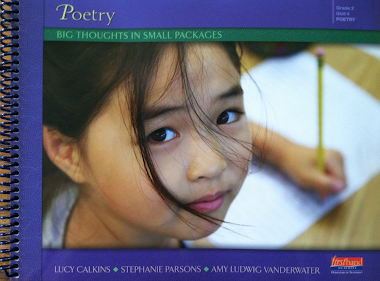 The more you read, the more ideas you will have, for topic and for fashioning the shape and sound of your poems. Get those sounds inside of you...and they will come back out! 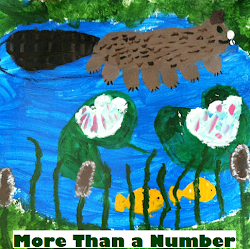 Want to hear a funny and true salamander story? When we were looking at houses twelve years ago, my husband Mark decided that he must live in a home with salamanders on the property. So this became one of the necessary attributes of any home we would buy - it would have salamanders. And we do! 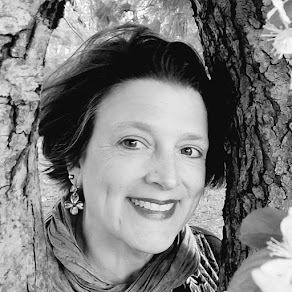 This week I would like to send a big thank you hug to Donna Smith of Mainely Write, my poetry partner for this year's Summer Poem Swap generously organized by Tabatha Yeatts. 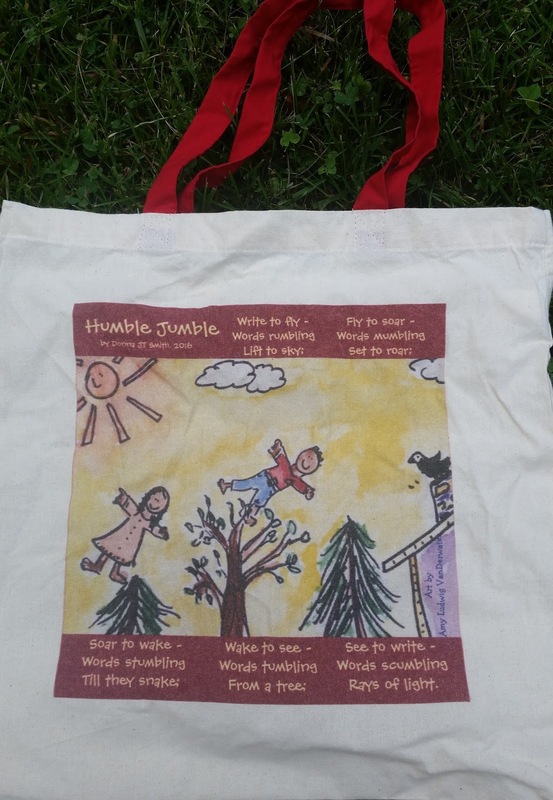 Donna wrote a word-celebrationi poem and had it printed on a tote bag (which I have been happily using to carry my lunch) along with one of my own watercolor paintings. The joy of words in this poem makes me so happy, and I adore the structure too. It is one I will want to play with. 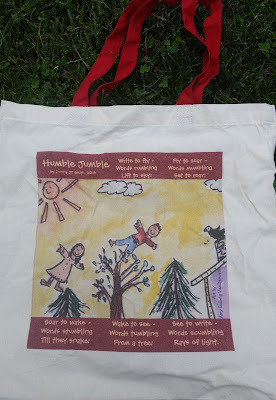 So thank you, Donna - for your words, for this bag, and for a writing inspiration! And thank you, Tabatha, for putting the two of us together. And here is my new bag! Speaking of sharing, I am delighted to host Alexandra Zurbrick at my other blog, Sharing Our Notebooks, this month. I invite you to drop by, peek into Ally's notebooks, and leave her a comment. You may just win one of her favorite writing books! Birthday Girl Julianne is hosting today's Poetry Friday party this week over at To Read To Write To Be. Please feel free to drop by her place, wish her a happy birthday, and begin your journey through this week's poetry offerings. 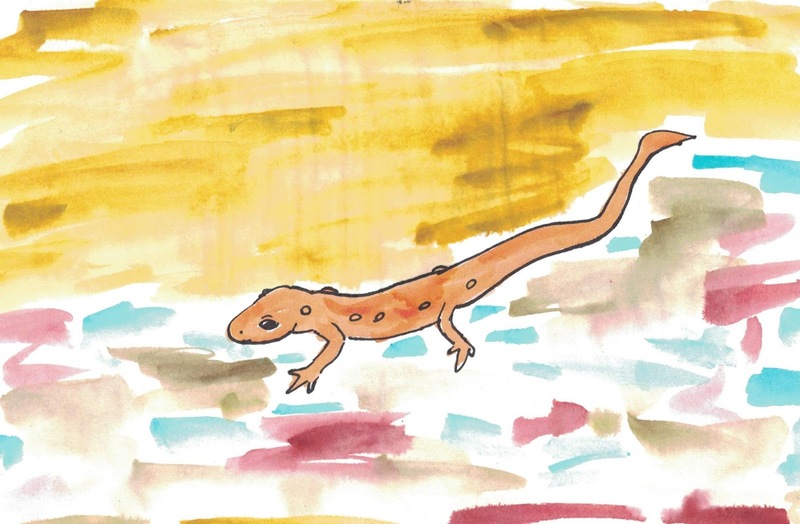 Oh how I LOVE your salamander poem! What beautiful thoughts to share with and about a wee amphibian. :0) And thanks for sharing the Poem Swap goodness - what lovely gifts, words and colorful bag - from Donna! I am highly influenced by the poets I read, and you and I read some of the same. I love Donna's gift. I want to know how she made these totes. So original and special. Her poem is like Donna, rocking and rolling along tumbling words. A lovely sight to start the day - for both of you! Sweet poem in honor of our salamander friend. Also, LOVE Mary Oliver poems! I have many favorites marked in Red Bird, too. Hugs to you, Amy! Surprise meetings--nature knows how to deliver these so well. Thanks for another great poem that spots beauty and acknowledges it. You have a great outlook on life. I also loved the "surprise meetings." What fun it is to read through your thinking. So much to learn and enjoy. Every time I come here it feels like play. Thank you for all the links. I especially loved Joyce Sidman's Dog in Bed. I have the same but he's a cat! 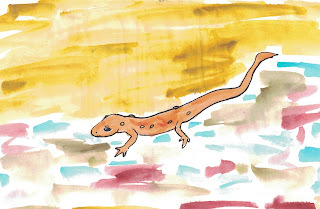 What a fun orange salamander poem and painting. I love Mary Oliver. I wish I had read her years ago, but I only discovered her through Poetry Friday. My life would have been so much better. :-) Also your swap is a delight. The more poems you read....the more ideas you get. It's so true! This is why I've taken to Poetry Friday with the enthusiasm of a convert. I had seen reference to it....but didn't get how to participate until my new and good friend Jan Annino at Bookseeds gave me a little tour. I cannot imagine life without it now. Looking for a house with a salamander?! oi! I just wanted a porch. The Poetry Swap is such a lovely exchange. The world needs more of this. Thanks for the lovely post, as always.